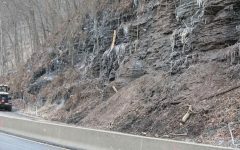 PITTSBURGH – The Department of Public Works introduced legislation to City Council on Feb. 12 to receive a $350,000 grant from the Pennsylvania Department of Environmental Protection. The money will be used to purchase and distribute 13,000 residential curbside recycling containers. In collaboration with the Pennsylvania Resources Council, more than 5,200 bins have already been distributed, mostly in the North Side. 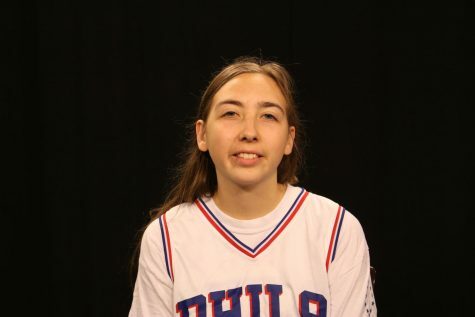 The DEP grant will also help pay for a recycling education program consisting of printed materials, website updates and a social media campaign. Stickers denoting what can and cannot be recycled will be applied to all of the recycle bins as well. 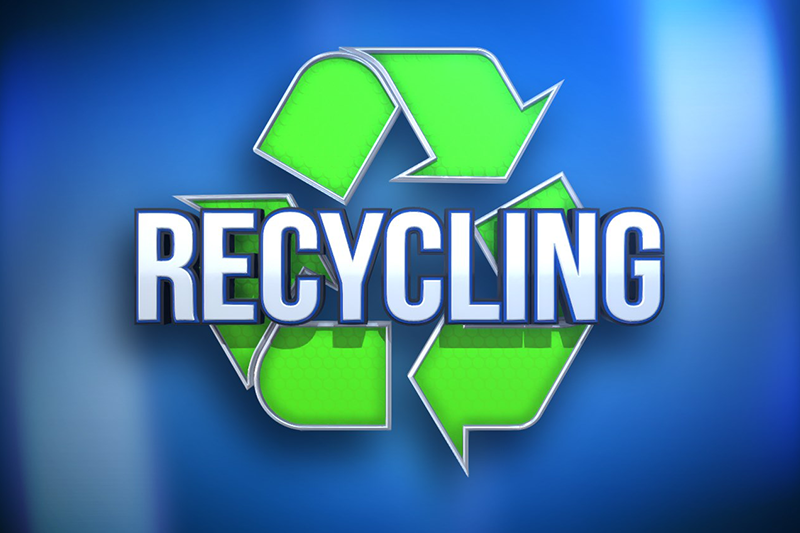 While the city works on distribution, residents may purchase their own recycle bins at home improvement stores, or asked to be placed on the waiting list by calling the PRC at 412-488-7490 or by visiting their website.